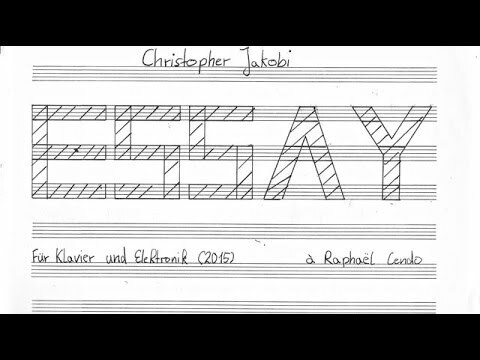 The piece "Essay" is a first attempt at using the piano with live electronics. As already mentioned in the description, this piece was realized with the help of a Max-Patch called "Drone Creator" shown in the picture. 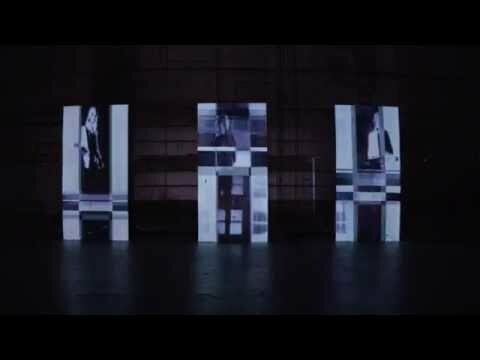 Liste Noire - "AFire, Afire"
MAX/Jitter was used for all aspects of the projection system, including mapping capabilities, visual effects and audio processing. 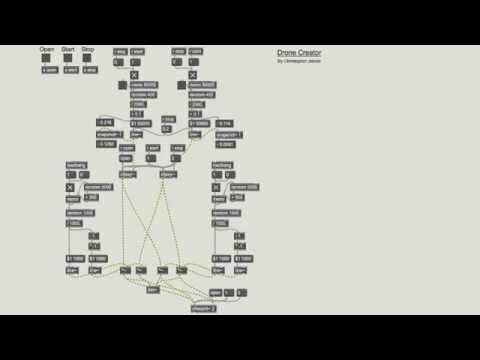 MIND MUSIC is written in Max/MSP.